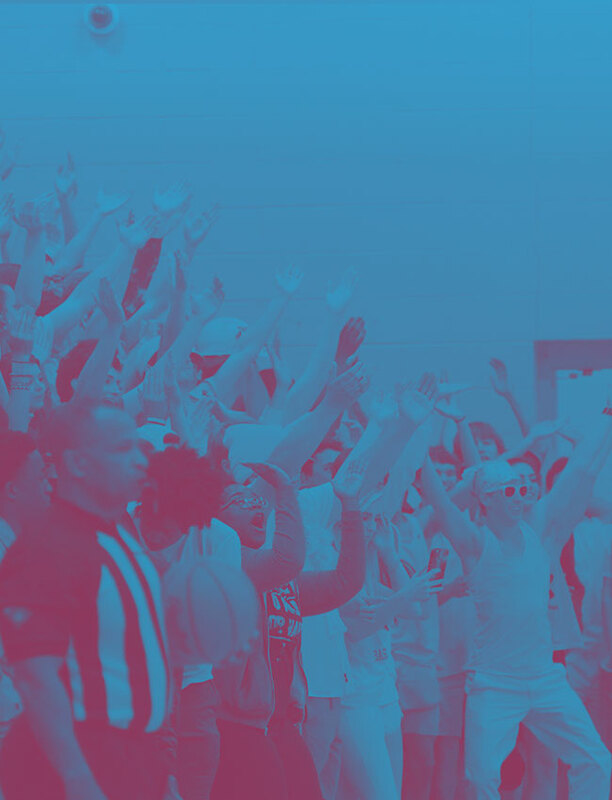 Want to get in all the regular-season home games for FREE? 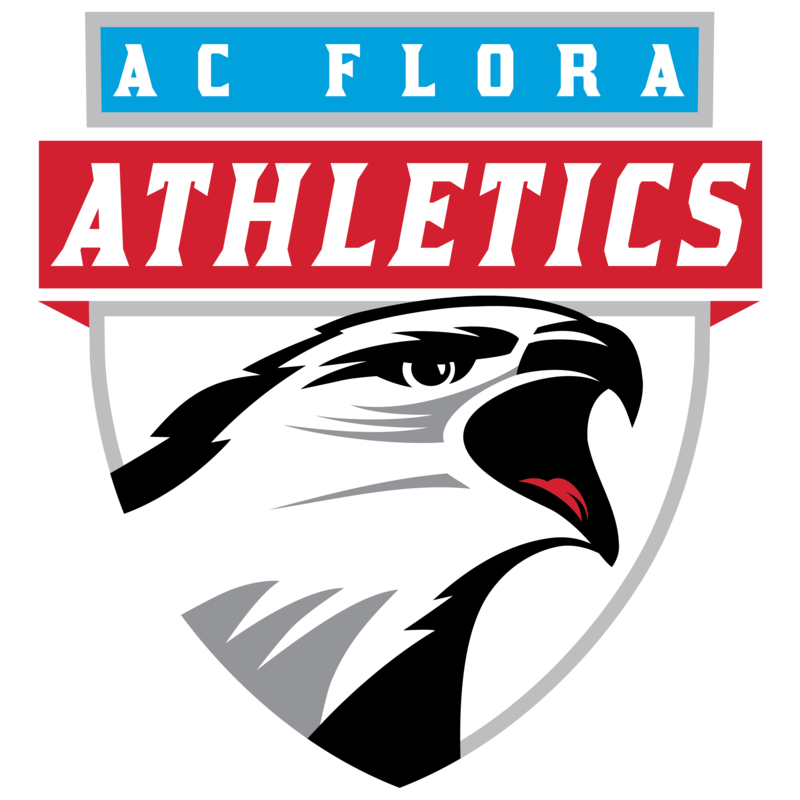 Join the AC Flora Athletic Booster Club and you can cheer on our Falcons for every AC Flora sport ALL school year! Note: playoff games and tournament games are excluded. There are several membership levels available to fit your budget and needs: Student, Bronze, Silver, Gold, Platinum and Corporate. 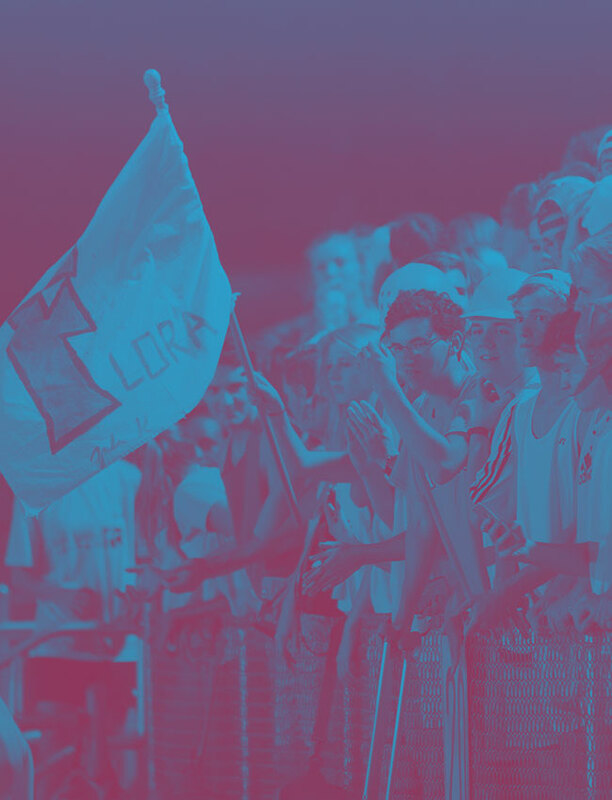 Visit our Booster Club Membership page to complete your form and payment online!